What Services Does A Doula Offer? What Does A Doula Do? What services does a Doula offer? Benefits Of Having A Doula? What Are the Benefits of Using A Doula? How do you know if you need a doula?And how can a doula help you have a natural labor or a more satisfying labor? Dona International defines a doula as a trained and experienced woman who provides physical, emotional and informational support to the mother before, during and after birth; or someone who provides practical and emotional support during the postpartum period. ♥ 60% less need for epidurals. ♥ 40% less need for assisted delivery i.e. vacuum, forceps, etc. ♥ New moms having a better feelings about their birth experience . So what can a doula do for you? Informational support. 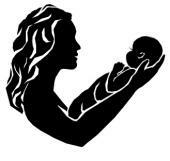 Doulas are trained in the process of labor, postpartum child care, and breastfeeding. Women, who use doulas have statistically shorter, less painful labors and need fewer medical interventions such as Pitocin, epidural, forceps, vacuum extraction and cesarean. Doulas provide informational support in cases when the mothers are not medically savvy (or just too busy laboring) to make the best decision about suggested interventions, medications and their possible consequences. A postpartum doula provides instructions on breastfeeding as well as childcare to a new mother. Emotional Support. A laboring woman feels a lot more safe and relaxed when a trained, supportive helper is at her side all throughout the birth. A birth doula provides women with self-confidence that they need to have a successful delivery. A postpartum doula helps ease the parents into the new lifestyle with the baby, have a more successful breastfeeding experience, lessen postpartum depression and lower incidences of abuse. Physical Support. As we have mentioned earlier, doulas reduce the necessity of women having epidural or other pain relief medications and achieve natural birth. Gentle massage, soft touch, a hug or a suggestion of a different laboring position can make a great difference in how the mother manages her labor pain. Very often doulas end up taking care of older children during the birth, taking pictures, or making sure that the mother’s partner is taken care of as well. Whatever the need be, a doula can come in handy. 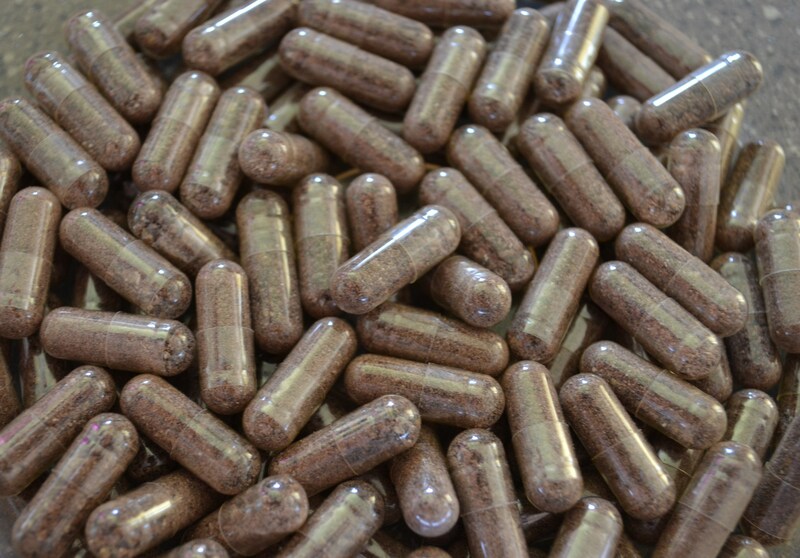 What is Placenta Encapsulation and why is that the new thing in Natural Birthing? It has become very common nowadays for women to consume their placenta after delivery. Even some celebrities have joined the trend. Recently, Holly Madison has been quoted by E! website saying that she would have her placenta made into pills. • Gonadotropin: the precursor to estrogen, progesterone and testosterone. •Oxytocin: The Love hormone. 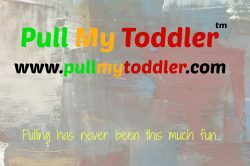 Promotes feelings of love and connectedness/bonding; produced during breastfeeding to facilitate bonding of mother and infant. •Thyroid stimulating hormone: boosts energy and helps recovery from stressful events. •Cortisone: combats stress and unlocks energy stores. •Interferon: stimulates the immune system to protect against infections. •Hemoglobin: replenishes iron deficiency and anemia, a common postpartum condition. •Urokinase: inhibiting factor and factor XIII: stops bleeding and enhances wound healing. •Gammaglobulin: immune booster that helps protect against postpartum infections. When is eating your placenta possible? It’s a matter of simply asking your midwife to keep it, when you deliver at home or a birthing center. When delivering in a hospital, if the hospital’s policy allows it, special arrangements have to be made prior to birth. In many hospitals, it is considered medical waste and you are not allowed to keep it. If hiring a professional, you need to notify them as soon as you give birth, so that he or she can come and pick up your placenta promptly. Very often, placenta encapsulation specialists will know the procedures of dealing with hospitals regarding this matter. There are a few ways to consume your placenta. You can actually eat it raw by making a placenta smoothie. It is believed to have most nutrients that way, since they are not destroyed by using heat. Also, you can cook it like liver and eat it. Another way, on which we will focus in this article, is making placenta pills and taking them every day following your birth. 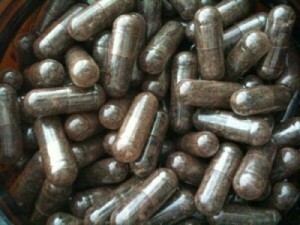 Now, you can have your placenta encapsulated by someone locally or even from Etsy.com. It will typically cost you from fifty to a couple of hundred dollars. The alternative is doing it yourself. Below, are the directions on how to do it. You should encapsulate your placenta within 3 days if it is stored in the fridge or if it is frozen (double-bagged to prevent freezer burn), 6 months. 1. Wash the placenta under cold water. Remove all the blood clots. Warning: don’t use soap! 2. Place the placenta on the cutting board, remove the cord at base. From here you can go in two different directions. You can cut up the placenta thinly and cook it in the dehydrator raw. Follow the dehydrator instructions for making meat jerky. If you do not want to use the raw method, steam it first. The cooked method is also known as the traditional Chinese method. 3. To steam the placenta, wrap the placenta membrane fetal side around the placenta into a ball. Add lemon and ginger into the water. Steam on medium heat for about 15 minutes on each side. Poke holes with a knife or fork to bleed the placenta. It will shrink considerably. Once it is done, slice it as thinly as possible, about 1″ thick. Make sure all the slices are uniform. 4. Put wax paper sheets on the dehydrator trays. Cook the placenta strips on the “meat” setting according to instructions (usually for 6 to 8 hours). 5. Grind placenta strips in a strong grinder. It might help to break the pieces up before grinding to avoid breaking the grinder. 6. Fill the capsules with placenta powder. You can use a machine (it is possible to buy it together with your capsules) or by hand. Pour the capsules into a storage jar. 7. Refrigerate your capsules. They keep in the fridge indefinitely. Take 3 capsules a day or more during the first two weeks. After that, you can reduce the amount. If you need an energy boost, or to increase your milk supply, take more. Some suggest that capsules can even be frozen and taken during menopause as natural hormones. 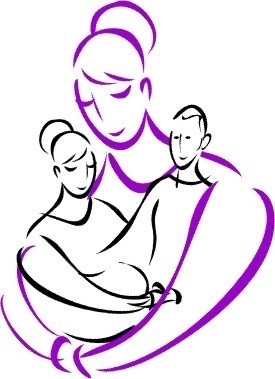 A postpartum doula is a trained professional who provides support to the new parents. This can include helping with the emotional and physical recovery of the mother after birth, assisting with newborn care such as feeding, bathing and changing the baby’s diaper. Some postpartum doulas will even run errands and prepare small meals for the family which can prove invaluable during the first few months after the baby is born. Many doulas are also certified lactation consultants. Read more on birth doulas and their benefits here. The word “doula” is a Greek word meaning “a woman servant”. For centuries women have been helping other women in labor. Before doula emerged as a separate profession, her role usually played a woman who has already had children of her own and therefore, had experience in labor (especially natural birth) and breastfeeding. These friendly mothers would encourage the laboring woman, massage her, hold her hand, take care of her older children and even her husband if need be, since it is very common for the father or older siblings to be present in the setting of natural labor. After the baby was born, they would provide breastfeeding support, help with recovery and ease her into motherhood. Every new mother knows how daunting and stressful a pregnancy and postpartum period can be without skilled outside help. So, no wonder that nowadays doulas exist as professionally trained and experienced helpers indispensable for new moms. Also known as labor support doulas, they provide continuous informational, emotional and physical support before, during and immediately after birth, or provide practical and emotional support during postpartum period. Studies show that the presence of a doula can cut down cesarean rates, reduce the need of medical interventions and overall increase the chance of natural labor. 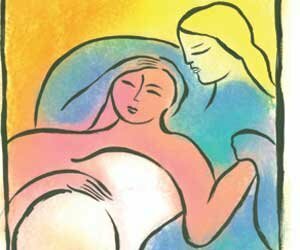 Women who use doulas usually have shorter, less painful labors, bond better with their newborns, recover faster after birth and breastfeed more easily. Read more on the benefits of having a doula here. A doula is also a very important and skillful mediator between the laboring woman and her husband and the medical team. Very often, fully immersed in the labor process, the parents cannot adequately communicate with the medical team and fully estimate the consequences of all the medical interventions suggested to them. A birth doula, being familiar with different medical procedures and interventions as well as with the mother’s birth plan and of course, having her interests at heart, can successfully carry out the communication between the parents and the medical professionals without interrupting the labor process. Some parents describe a doula is an invisible person who knows when to step into action and ease the pain or protect the interests of the mother and the baby and vanish into the background when necessary. Regardless of where your birth takes places, at home, a birthing center or a hospital, a doula can offer her knowledge in the physiology of birth and breastfeeding, relaxation and breathing techniques, various birthing positions and kind of words of encouragement.